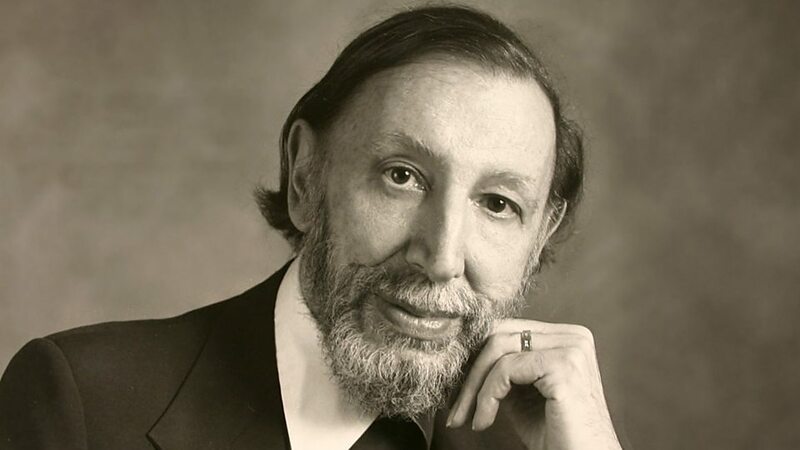 One of the most prolific composers of the 20th century, Alan Hovhaness was born Alan Vaness Chakmakjian to an Armenian father and Scottish mother in Somerville, Massachusetts, on 8 March 1911. A graduate of Tufts University and the New England Conservatory of Music (where he was a pupil of Frederick Converse), he won a scholarship to study under Martinu at Tanglewood during the summer of 1942. 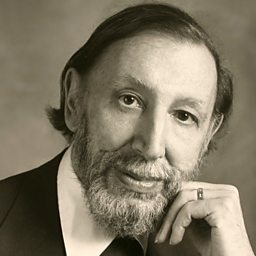 Following criticisms of his music there by Bernstein, Copland and Lukas Foss, Hovhaness strove for a more personal mode of self-expression, studying Armenian and Oriental music and achieving some measure of success in the 1950s when his music was taken up by Leopold Stokowski and Fritz Reiner (who made a famous recording in Chicago of his Second Symphony, ‘Mysterious Mountain’). During this same decade, Hovhaness began to travel widely, notably to India, Japan and Korea. In 1962, he was appointed composer-in-residence at the University of Hawaii; four years later, he took up the same position with the Seattle Symphony. By now happily settled on the American West Coast, Hovhaness wrote two of his most enduring compositions: And God Created Great Whales (1970) is an orchestral canvas incorporating elements of tape humpback whale song, while his Symphony No. 50 from 1983 (‘Mount Saint Helens’) culminates in a graphic depiction of the events of 18 May 1980 when that eponymous volcano in the Cascades mountain range blew its top. Both scores revel in soothingly modal harmony and an abundant sense of spectacle and pantheistic wonder that are instantly appealing. And write he did! By the time of his death in June 2000, Hovhaness’s list of opus numbers had far exceeded 400, including no fewer than 67 symphonies (he destroyed another seven early efforts besides), numerous operas and ballets, as well as a wealth of chamber, instrumental, choral and vocal music.